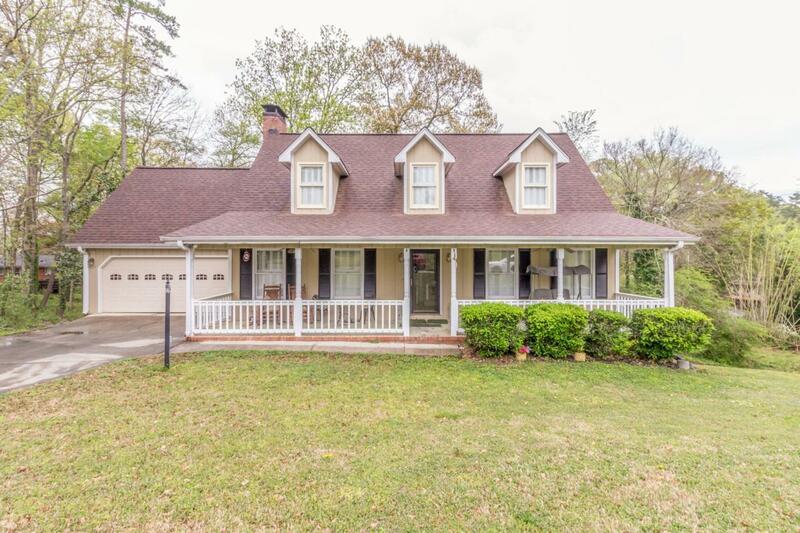 This beautiful 5 bedroom, 3 1/2 bathroom home is a must see! 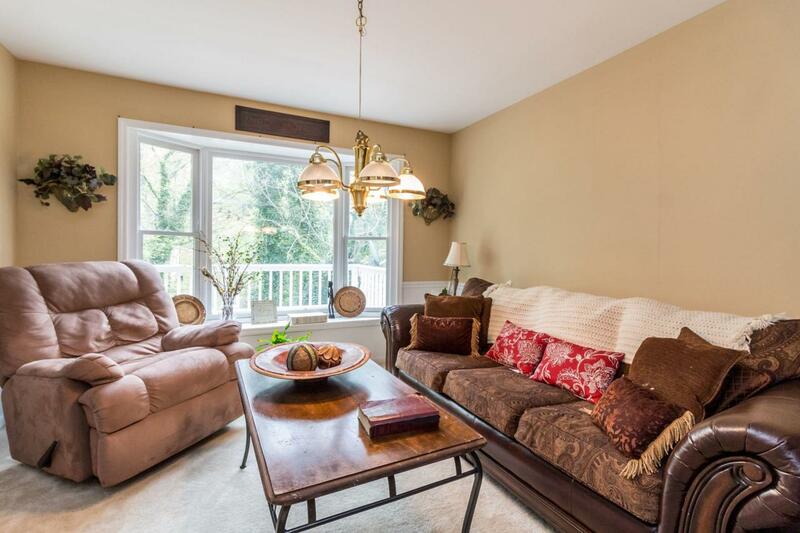 It features a large living room, large dining room with bay window, updated kitchen, and wood burning fireplace. 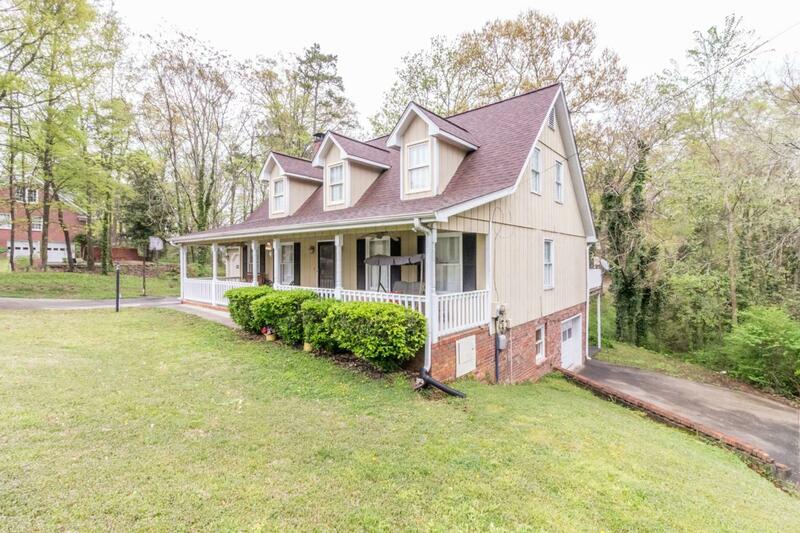 Upstairs, this home features a Master suite w/ double vanity & large closet. Additional 2 bedrooms and 1 bath. 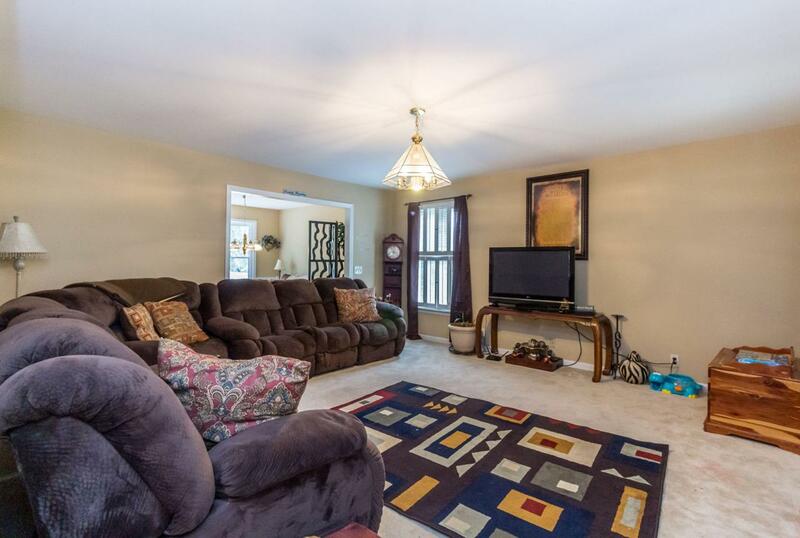 Basement area has a second den or PERFECT for a man cave, 2 bedrooms and 1 bath. Schedule your private showing today!